Julian has always had a great passion for working with youth of all ages. Before coming to New Way Academy in 2016, he coordinated teen after school, sports and digital arts programs for youth his hometown of San Jose, California. 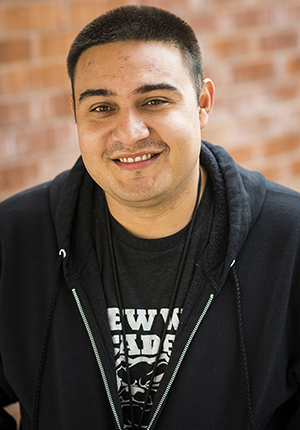 Julian is an assistant coach for the New Way baseball team and can be found creating fun games for the students to play during break. While not at New Way, he enjoys rooting on his favorite sport teams – the Pittsburgh Steelers, Oakland A’s and San Jose State Spartans.